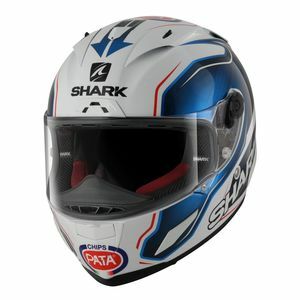 The brand new Shark Race-R Pro Helmet has been developed for Shark's premier pro-level racers in MotoGP, Moto 2, WSBK and so on. 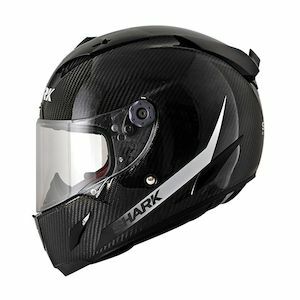 With a carbon and aramid fiber construction, the Shark Race R Pro Helmet replaces the RSR 2 as Shark's top-end race-level lid. 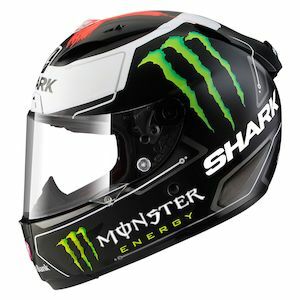 Extraordinarily lightweight, with superior ventilation qualities, accommodation of the new Sharktooth Communication System, and exceptional stability, the Shark RaceR Pro Helmet is sure to be a popular new lid in the racing community. 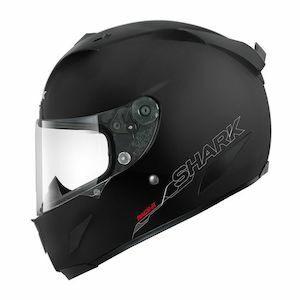 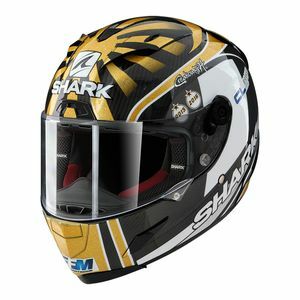 Shark has put forth a great deal of their recent efforts into making the Shark Race-R Pro Helmet their new flagship race helmet. 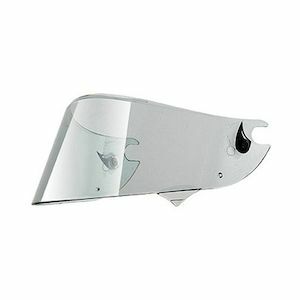 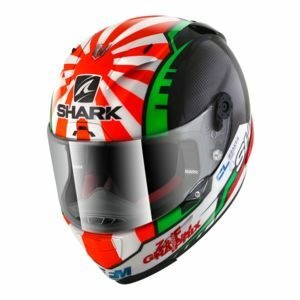 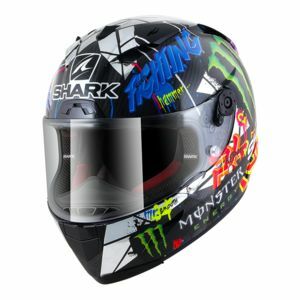 If you are unsure as to whether a Shark helmet is the right choice for you, see our Expert comparison on Shark Helmets vs AGV Helmets.